Oliver Lee was one of those colorful characters of the wild west. 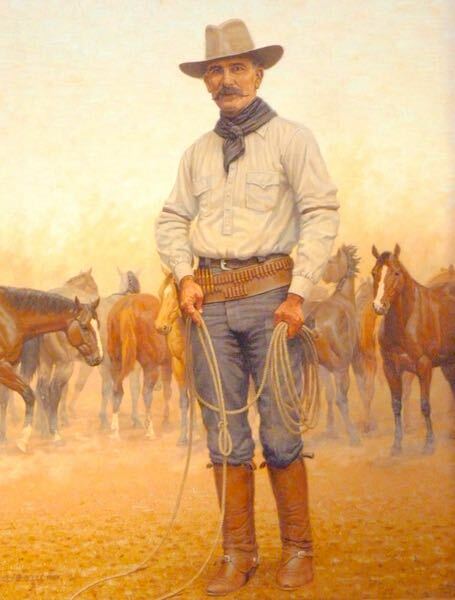 During his life he was a Deputy US Marshall, rancher, state Senator, and some say a cattle rustler and gunslinger. He was charged with murder, but acquitted. 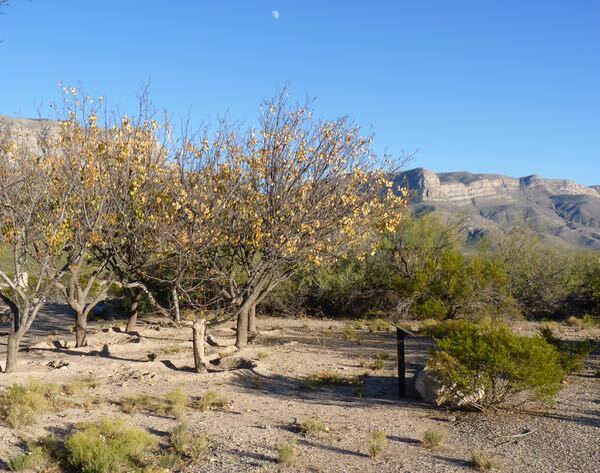 And, he also played a role in the creation of Otero County and the town of Alamogordo. 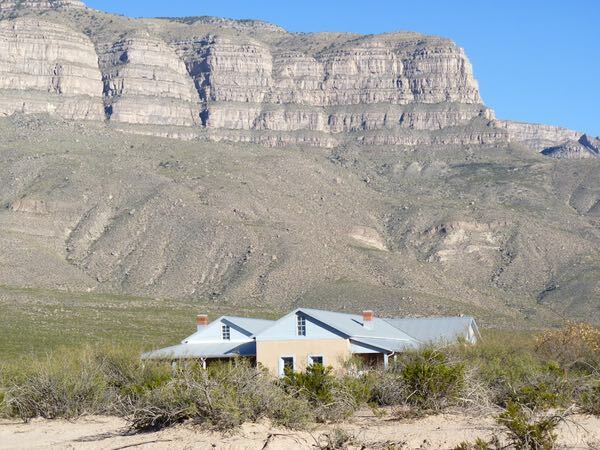 His ranch house, near to Dog Canyon, has been restored and tours of it are offered from the Visitor Center of Oliver Lee Memorial State Park. Today, it’s probably in better shape than anytime in his life. 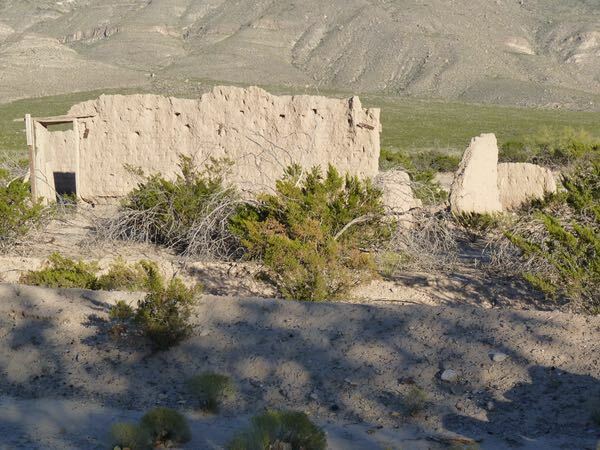 However, little else remains of other structures on the ranch. In latter years, his ranch was moved up into the Sacramento Mountains. Each room inside had a corner fireplace. 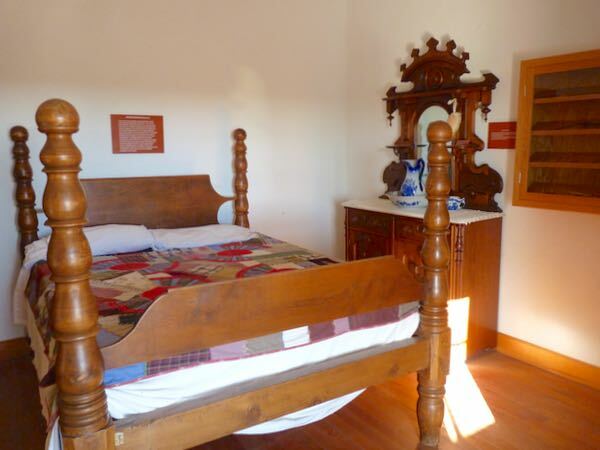 Rooms were furnished with period pieces, and displays of artifacts recovered on the ranch. One room was left with bare adobe walls, and a portion of the subfloor was exposed. Oddly, there was track lighting in each room. 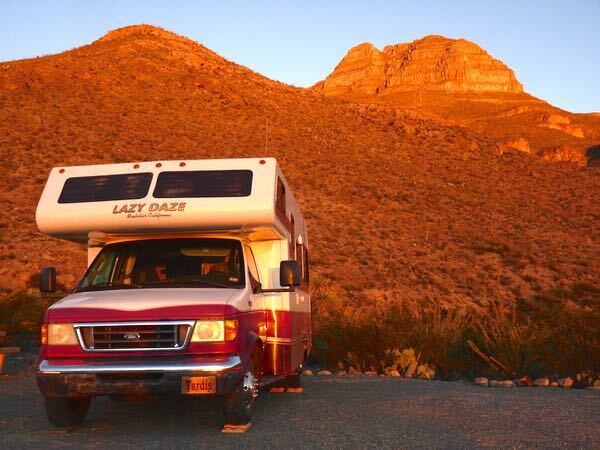 I camped at the state park with views of the cliffs at the mouth of Dog Canyon. It was free because of my Annual Camping Pass. Thanks so much for sharing. We love these kind of places and will add it to our bucket list. Glad to share. I too enjoy the smaller, lesser known historic sites.